Two Thousand Isles is a collaboration between Maldivian photographer Aishath Naj and her husband, British writer Daniel Bosley. Named after T.W. Hockly’s attempt to calculate the islands of the archipelago (one of many), we hope to (re)discover these isles in the same spirit of wonder and enthusiasm as he and fellow explorers such as C.W. Rosset, Clarence Maloney, and Xavier Romero-Frias – all of whom have helped to chronicle life in the Indian Ocean archipelago. With close to a decade’s worth of experience photographing and writing about the Maldives, we feel that a combination of high quality images and carefully researched words can best tell the stories of this island nation. As coverage of the country becomes increasingly polarised between depictions of a picture paradise or a political pantomime, we hope to capture the reality of the country; the ugly and the beautiful, the majestic and the mundane. To represent the Maldives as otherwise would not do it justice. 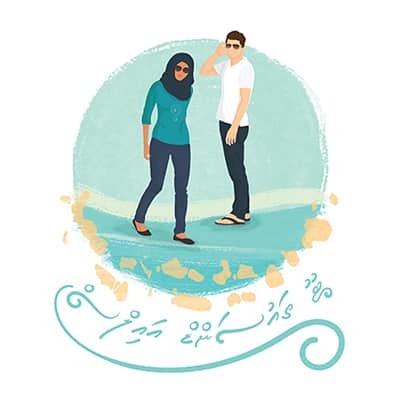 So, with a Maldivian’s eyes and an Englishman’s words, we hope to capture images and information that will interest both those who call these isles home, and those who long to visit. 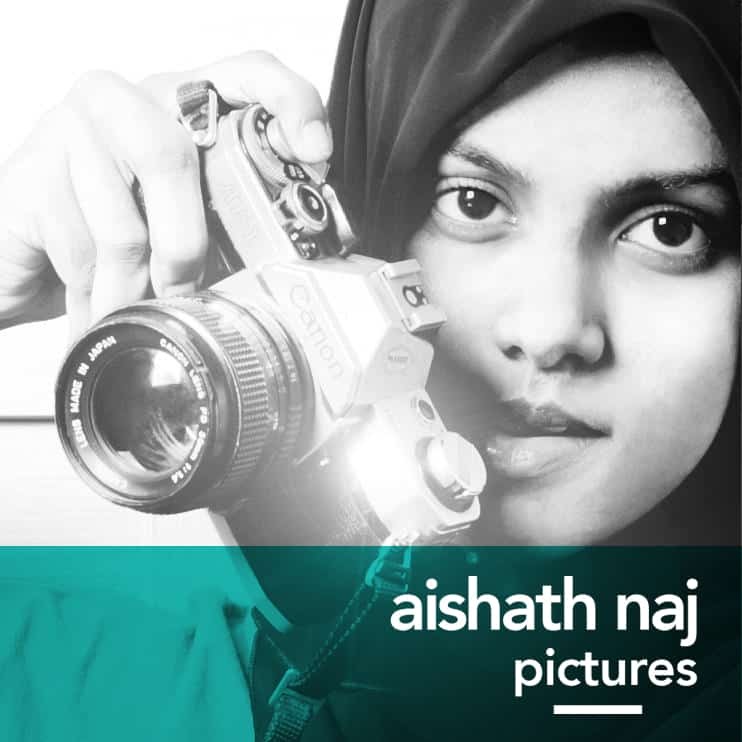 Having been a freelance photographer for 5 years, Aishath Naj has worked both in the Maldives and for high-profile overseas clients. Having articulated others’ stories through lifestyle, landscape and portrait photography, she is interested in exploring conceptual and fine art projects. 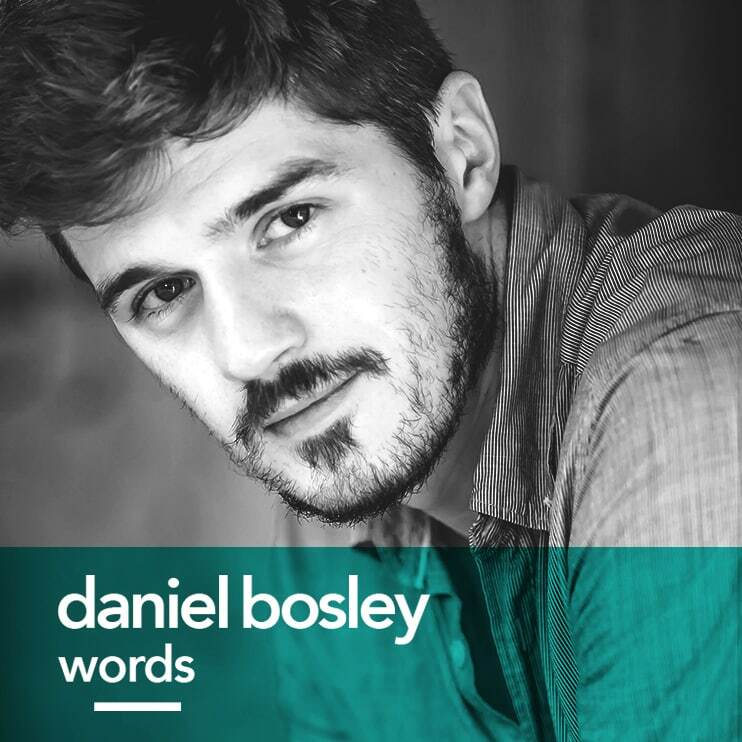 Daniel Bosley has worked as a journalist in the Maldives since 2012. A former editor of Minivan News, he has written regularly for international publications including Reuters and the Economist.